Being in a car accident, however minor, can be a nightmare. Even a small injury can leave you out of pocket. Alberta law allows you to claim some benefits from your auto insurer, regardless of who is at fault for the accident; this is known as your Statutory Accidents Benefits Coverage. Even if you are to blame for the accident, you are entitled to claim some or all of your lost earnings, as well as compensation for medical bills that arise as a direct result of the crash. What Accident Benefits are you Entitled to in Alberta? You can claim 70% of your gross income. However, this is capped at a maximum of $400 a week. You can claim healthcare and medical expenses that are a direct result of your motor vehicle accident. Note that detailed evidence of your medical treatment must be supplied by your healthcare professional. Also, services and supplies needed for your recovery can be claimed and are capped at $50,000 per injured person. At KMSC Law our personal injury lawyers will explain your options and help you gain access to all of the accident benefits to which you are entitled. How do you Claim Accident Benefits In Alberta? To make a claim for accident benefits, it is important that you notify your insurance company as soon as possible after the motor vehicle incident. Complete all of the claim application forms and pay attention to any deadlines. Make sure you seek medical attention for any injuries that you have sustained and follow any instructions your doctor gives you. The insurance company may require you to provide a formal statement which you give your full recollection of the event. Remember, it is advisable to contact an experienced personal injury lawyer to work with you during every step of the claims process; preferably before you contact the insurer to start your claim. Why Work With a Lawyer When Claiming Accidents Benefits? KMSC Law operates in the Peace Region of Alberta, and we are thoroughly familiar with Alberta law and policy. Insurance companies can be misleading, especially regarding accident benefits, the compensation caps in place for certain injuries, and the full compensation to which you are entitled. Having a personal injury lawyer representing you is one way to ensure you receive full access to the accidents benefits you are entitled to under Alberta law. You can learn more about why having an experienced personal injury lawyer on your side matters HERE. 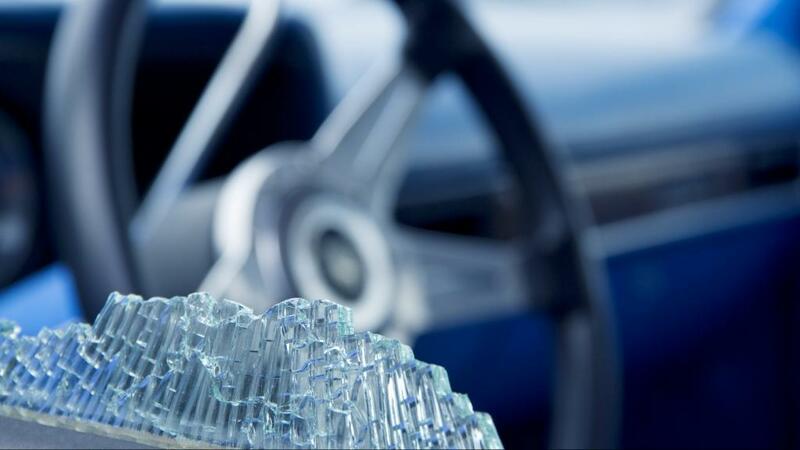 Like most areas of motor vehicle law, it is not always simple to make a claim and get compensation for your losses. Our personal injury law team helps clients navigate the insurance claims process. Call us for help accessing the accident benefits you are entitled to and let us worry about dealing with the insurance company while you focus on recovery and getting your life back on track. Let our experience make the claims process less stressful and provide peace of mind that you are getting the compensation you deserve. We work to protect your rights, whatever it takes. If an agreement is not made with the insurer, our personal injury lawyers are fully equipped to take your case to court. We are on your side from beginning to end and we don’t get paid until you do.